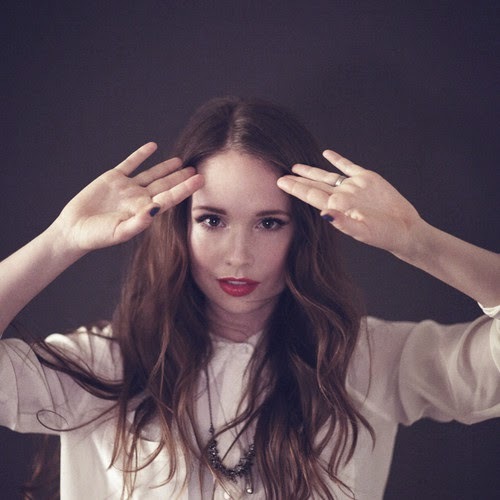 About a month ago my friend told me about this cool new artist he heard called Mr Little Jeans. I couldn't find much about her until I saw her video for her single "Good Mistake" last week. Reminded me how amazing she is! Norwegian electro-pop goodness. Seems she is living in LA now so all you folks over on the west coast better catch her live. Her debut album 'Pocketknife' is out now. Check out that video for "Good Mistake", plus a sweet Yacht remix for the track below.